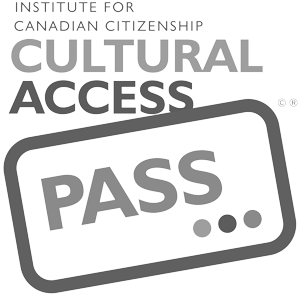 The students in Durham College’s Fine Arts Advanced program are, like all creatively engaged artists, involved in the continual process of identifying and pursuing meaningful subjects that relate to their own evolving bodies of work. Utilizing experimental freedom and research relevant to their practice, the student artists learn to further define and focus their unique interests and engage in ever more profound studio work. 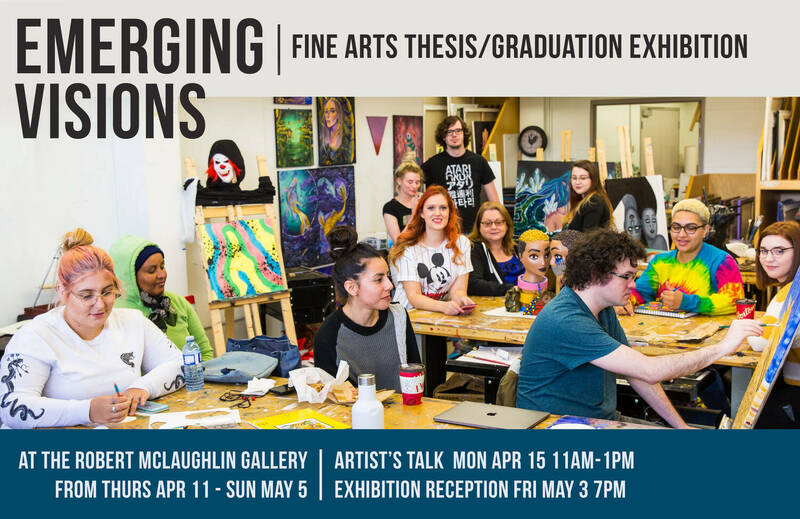 Join us on Monday, April 15th at 2pm to hear about the work in our 6th Annual Durham College Fine Art Thesis Exhibition. Learn more about the graduating students, their emerging art practices, and help us celebrate their thesis exhibition in this artist-led tour. 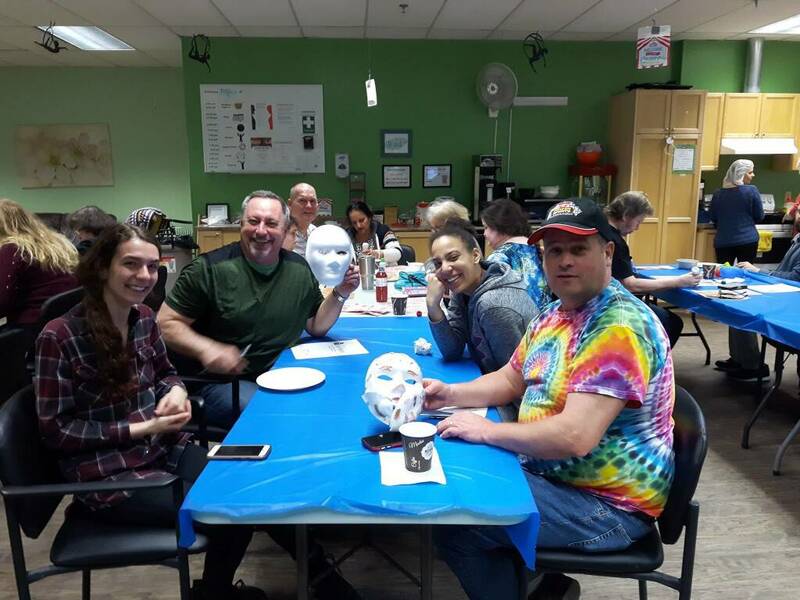 Description: Last year we partnered with The Brain Injury Association of Durham Region (BIAD) to exhibit masks and stories created by their members which reflected their distinct realities of living with a brain injury. The exhibition and opening reception attracted a significant audience and raised awareness of the important work BIAD does in the community. We wanted to deepen our partnership this year by inviting an artist instructor to work with members of BIAD to enhance their creative experience and mask-making process. We will present their work and stories at an opening event on National Brain Injury Awareness Day – June 1, 2019. The event is open to all and takes place from 12-3pm with guest speaker Garrett Bell, a brain injury survivor and success story. Join us to learn more about these resilient individuals living with, and overcoming, brain injury. The RMG is pleased to present the 11th Annual Seniors Art Competition and Exhibition in partnership with the Oshawa Public Libraries (OPL) and Oshawa Senior Citizens Centres (OSCC). This annual exhibition showcases the work of artists 55 years of age and older. Their work has been submitted in response to this year’s theme, Harmony. Presenting unique artistic perspectives on this theme, the exhibition will invite you to reflect on notions of balance, synchronicity, and unity. June is also Seniors’ Month! Join us in celebrating Oshawa’s senior community while engaging in conversations around Harmony, a topic that is both meaningful and accessible to all.